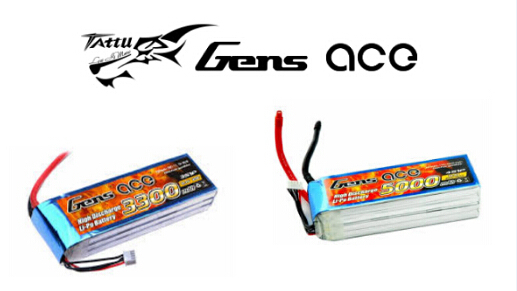 The lifespan of lipo battery is commonly 300-500 charging cycle. We set the Q as the power provided by one-time fully discharging. Ignoring the reduction of every charging cycle, the lipo battery can power 300Q-500Q through its lifespan. Accordingly, if we charge the battery after consuming power, the battery could be charged for 600-1000 times. (if we charge the battery after consuming 1/3 power, the battery could be charged for 900-1500 times.) we cannot tell the exact number of charging times if we charge randomly. In a word, the total power 300Q-500Q is constant. Therefore, the lifespan is related to the total charging power rather than the charging times. Besides, the difference between the influence of deep charging and discharging and the influence of light charging and discharging to lipo's lifespan is similar. If the 2 cell lipo battery is used above the regulated temperature (over 35 degree centigrade), the power will continuously decrease, which means the flight time would not be so long. If charged under the high temperature, the battery would be further damaged. It is unavoidable that storing under the high temperature will hurt the battery's quality.